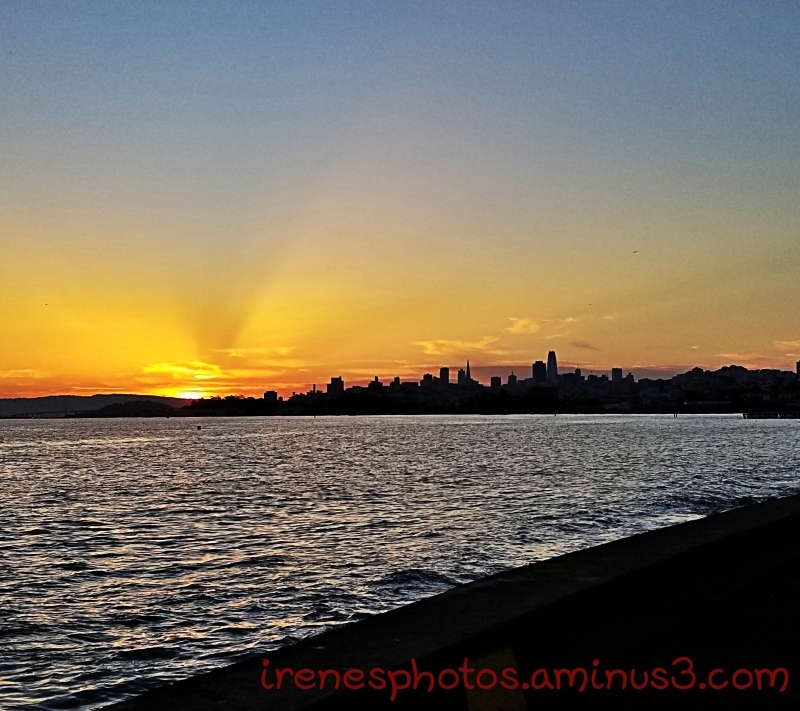 Irene (San Francisco, United States) on 20 March 2019 in Landscape & Rural and Portfolio. This was taken with my Galaxy Note8. One of those moments to stand and stare . .
A very nice sunrise over the city and the water.